LOCATION! LOCATION! LOCATION! BRING ALL OFFERS!!! 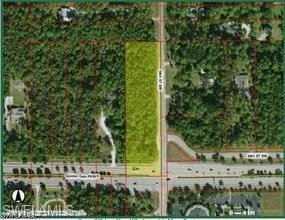 2.81 Acres of of GOLDEN GATE PARKWAY West of I-75. Great neighborhood for Estate Home or Possible Potential Commercial. Listing courtesy of Platinum 1 Realty.